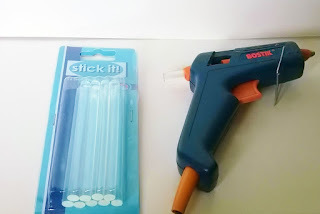 Hello crafters, welcome to the second installment of craft 101, this week I am focusing on Glue and Adhesive. 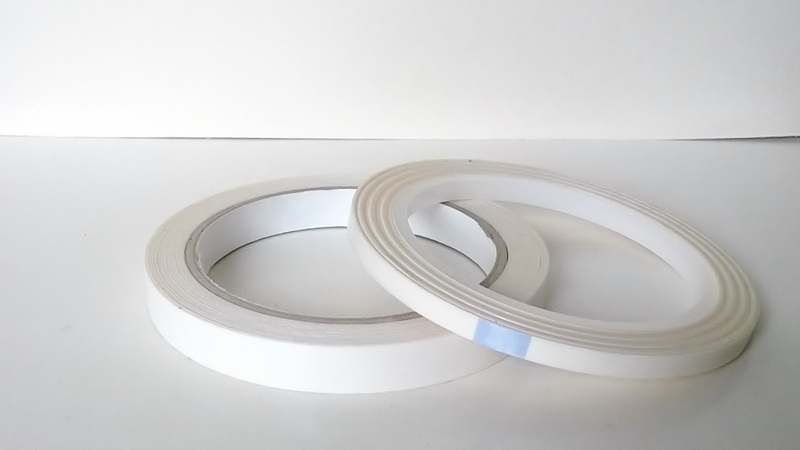 Those of you who have entered a craft store will know only to well that there are a plethora of items available to help you stick your projects together, from liquid glue to tape runners but where do you start? Right here of course. 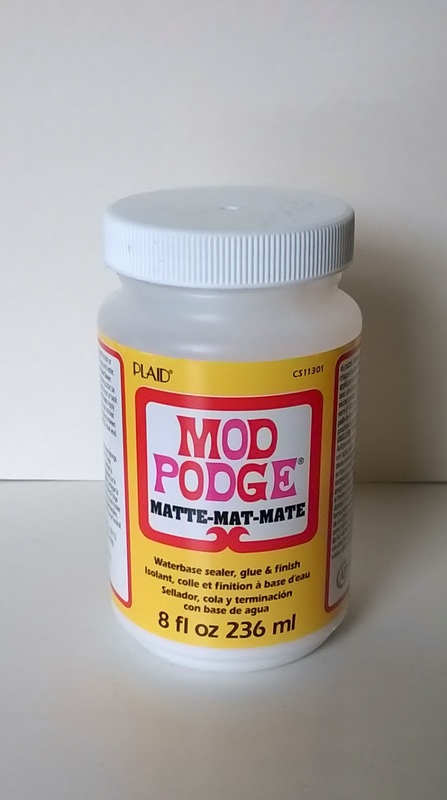 PVA is a white liquid glue, it's a craft basic. Most people will have used it as sometime in their life. The great thing about PVA is that is dries clear and is easy to clean up. It's also safe for the little crafters in your life too. 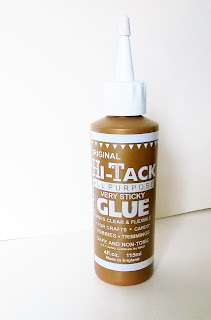 Hi Tack glue is something I can't live without. It's so versatile and I use it on almost every project I create. It grabs quickly and holds a very strong bond. 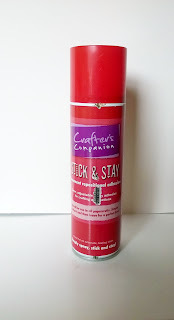 I use it add embellishments, mat and layer and for home decor projects. The glue gun is a super tool to have in your craft box. 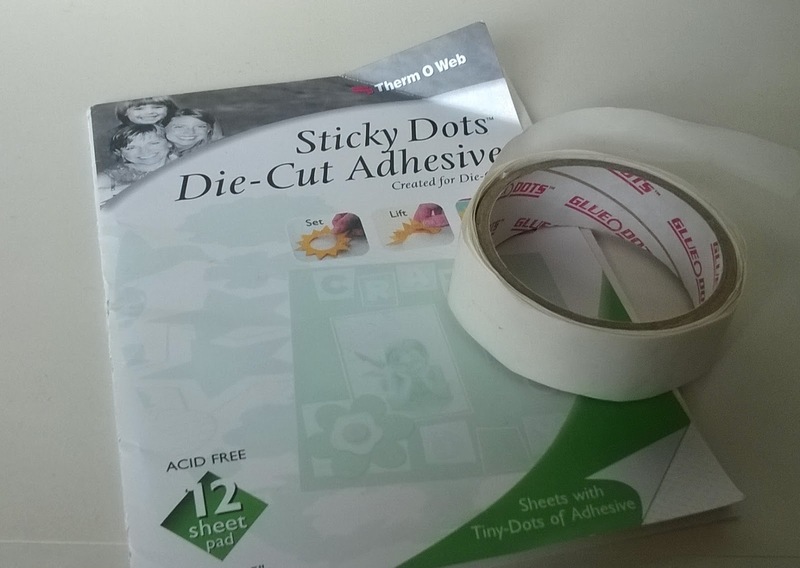 A super fast hold when you need it and you can get different coloured glue sticks and glittery ones too. A word of caution, it's HOT and hurts when you burn yourself. I use mine for adding bows and flowers to projects. 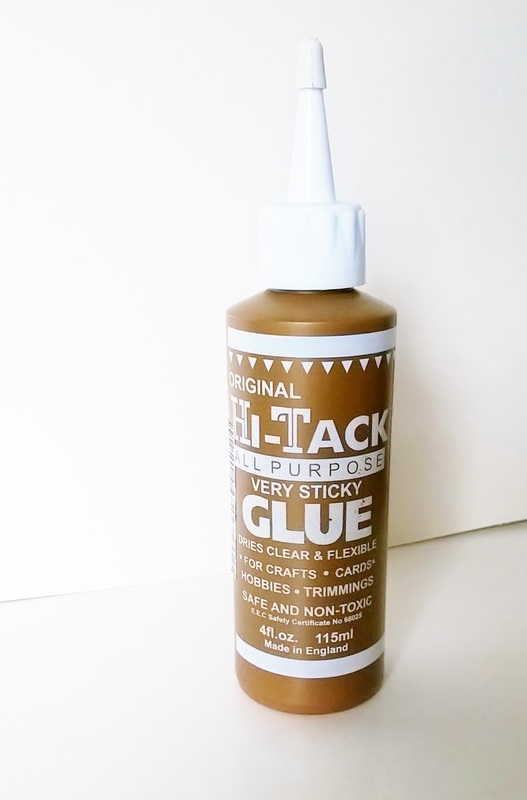 The quickie glue pen gets a mention as it's so handy for the delicate intricate areas of your projects and also applying glitter to tiny areas. 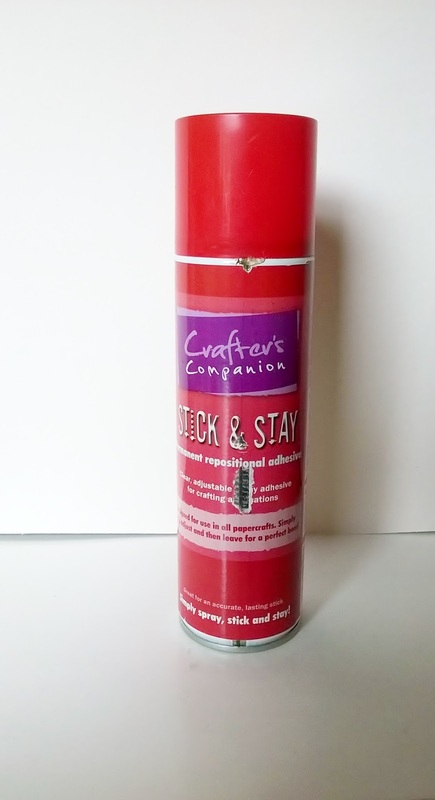 A must have for any crafter, perfect for matting and layering. 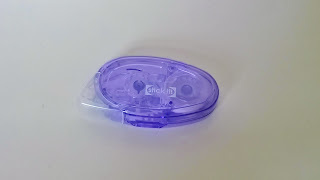 It's not as quick as the tape runner but I find it really good and I have a little trick with you. 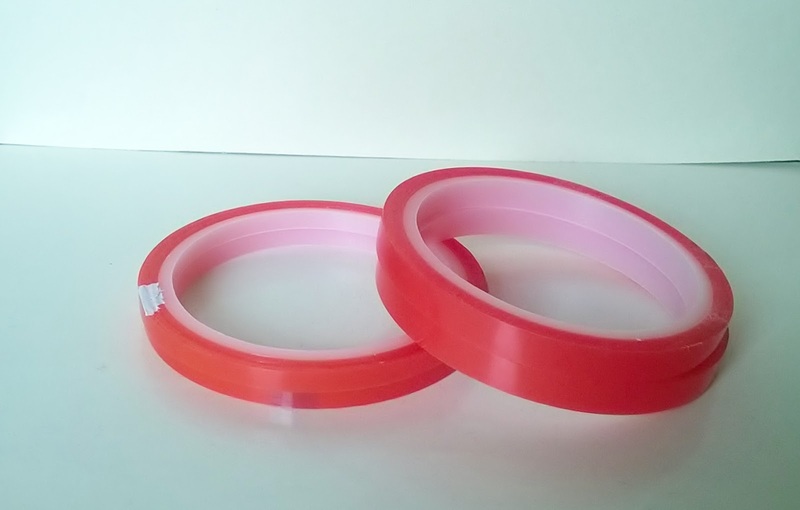 Super super strong, perfect for thicker materials and acetate. You can also use it to add lines of glitter to your projects. Used to add height and dimension to your projects. Available in a number of size and thickness', you can even get black and clear versions too. Many people use them for decoupage. These are amazing, you can use them with you cutting dies and punches, how about die cutting a heart from the sheet and sprinkling with glitter or adding foil or gilding flakes. You can cut a piece of paper or card to the size of your adhesive sheet, remove one of the pieces of backing and stick together, then die cut your really intricate dies, peel off the other backing sheet and apply to your project, no faffing with glue and cocktail sticks.....You can get several different sizes and brands too. 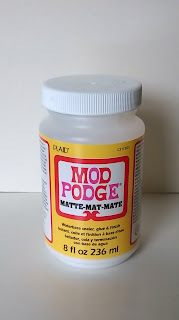 This glue brand has a variety of products for different types of craft. 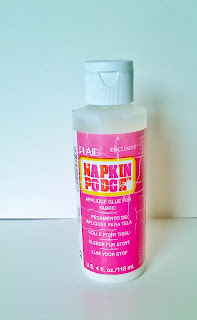 I have their decoupage glue which I use for applying decopatch papers to projects. Like double sided tape but comes in a little hand held tool which you run over the area to be stuck and it applies the adhesive, no having to remove the backing from double sided tape! I don't use them as much as I used to as I tend to use a heavier weight card and paper and found that it wasn't always as strong as I needed. Silicone glue provides height and a strong hold. It takes a good few hours to dry and some people complain that the smell is off putting. I use it when I decoupage. I use napkin podge from Plaid, it works in the same way as mod podge and PVA, quick and clean, just the way I like it. Fantastic for adding applique to sewing projects. 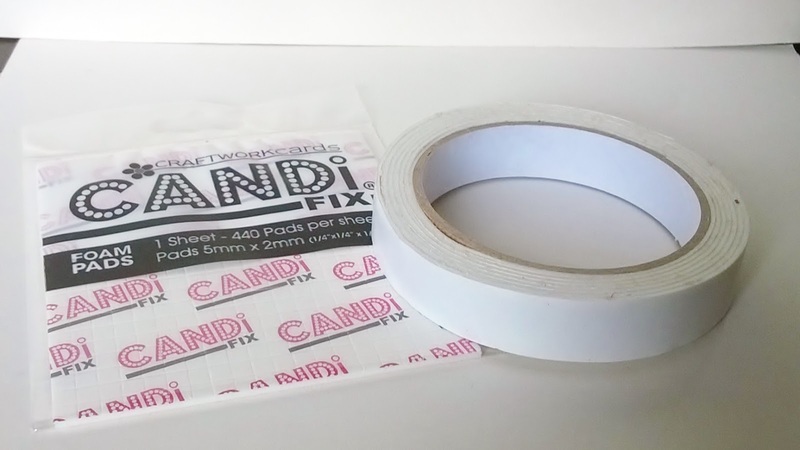 They come in lots of sizes and also in sheets, you can use them to attach your embellishments to projects. The sheets of sticky dots are fantastic for tricky/intricate die cuts, you peel back the top protective layer place your die cut on top, give it a little pres and peel off, then it's ready to apply to your cards. 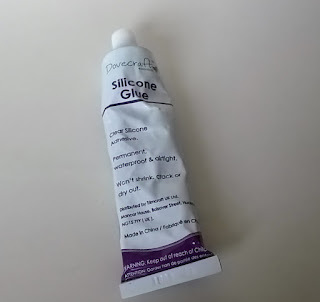 OK, so glitter glue isn't used to adhere things but is used as an embellishment, it does however contain glue which is a carrier for the glitter, allowing you to control the application. 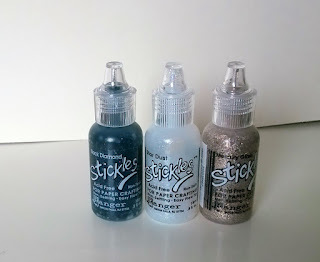 I love stickles as they have a high glitter content and a fine point tip. As you can see there is a glue/adhesive for every job and if you want your projects to stand all the handling they are sure to get from amazed friends and family then you need to use the right product. There are many brands and types available in the shops and online but these are my personal choices, I'm not affiliated with any of the companies mentioned/featured.